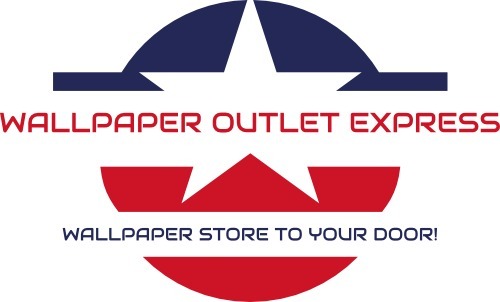 Looking For Truck Accessories Stores? 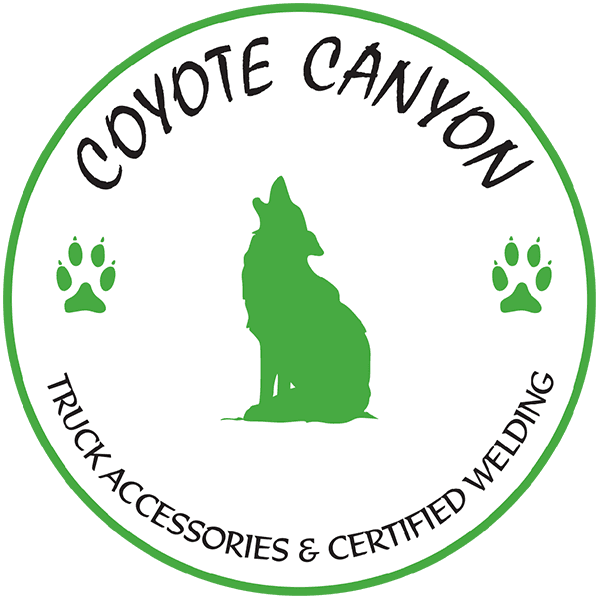 Coyote Canyon Truck Accessories & Welding has all the supplies and equipment to customize your vehicle to suit your needs. We are a fabrication company specializing in after market truck accessories in San Antonio. We can make it easier to get in and out of your heavy duty truck with running boards. Our experienced and skilled technicians can help you haul your toys with high-quality trailer hitches. No matter what you need to upgrade your truck, Coyote Canyon will make it happen.